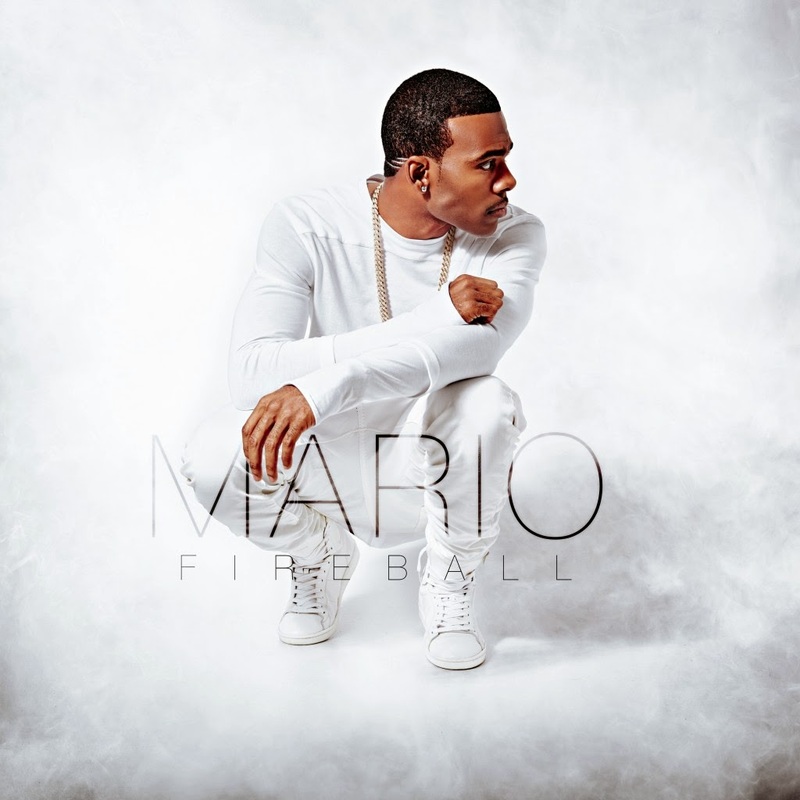 Mario's bottle poppin' ways are fully explored on this staccato synth, bass-hugging beat, which he is taking to the club. The inspiration behind the record came after his producer introduced him to Fireball whisky and he wanted to put out a fun, head bopping tune. It's actually pretty solid. His harmonies are fantastic and vocally, he is the only one rivaling Usher. The song will be released on digital retailers February 23rd. Look out for his new album, which is scheduled to be released sometime this year via Rivers Media Group.